This is the time of the year where the streets are supposed to be empty leaving the city with this lifeless sensation. As we say here in Brazil, nothing works in the country until the carnival is over. I have to say this is true. People here love it. 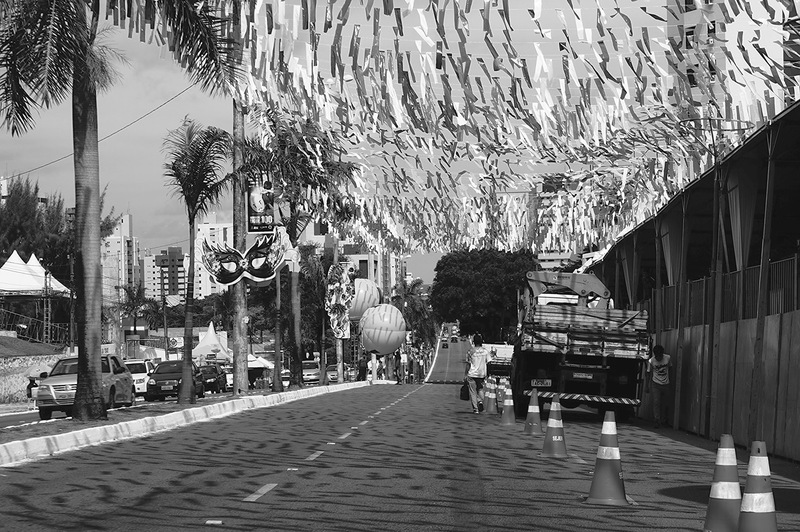 The carnival I am talking about the one that takes place where in live and it is not the same as the one found in Rio. There are street parties where literally anything can happen. People drink and some times drink a lot. Videos of the most careless couples pop up and have unfortunately gone viral but then after the last street party called "Cafuçú". This is basically a street party where people have to dress in the most tacky way unleashing an array of interesting and funny ideas. Despite all its funny things Carnival has never been my cup of tea. Great photo! I have heard about the carnival in Rio for years.